One of the well-known player is Kepler Laveran de Lima Ferreira who is famously known as Pepe. He is a Portuguese professional footballer who plays as a centre back for Turkish club Besiktas and the Portugal national team. He joined Real Madrid in 2007 after spending three years with Porto. He became a member of Portugal's national team in 2007. 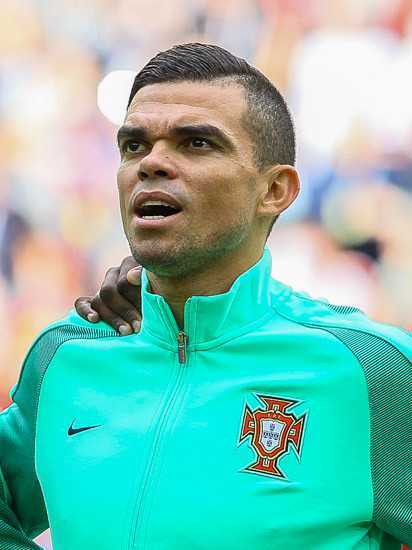 Pepe’s full name is Kepler Laveran de Lima Ferreira. He is born on 26 February 1983 at Maceio, Brazil. His horoscope is pieces. His father name is Anael Feitosa Ferreira and mother name is Rosilene de Lima Ferreira. He has a dual nationality that is Brazilian and Portuguese. Pepe height is 1.88 m and weight is 81 kg. His eyes color is brown and hair color is black. He has a balanced and healthy body. He has the attractive personality. Pepe first started playing football with the local team. Then after he joined Maritimo. He was promoted in the 2002-2003 squad. He also qualified in UEFA Cup. He contributed 1 goal in 30 matches. Then Pepe signed Porto at 2004. At first he was used as backup only. But after wards he proved himself as the best defender and won back to back league matches. 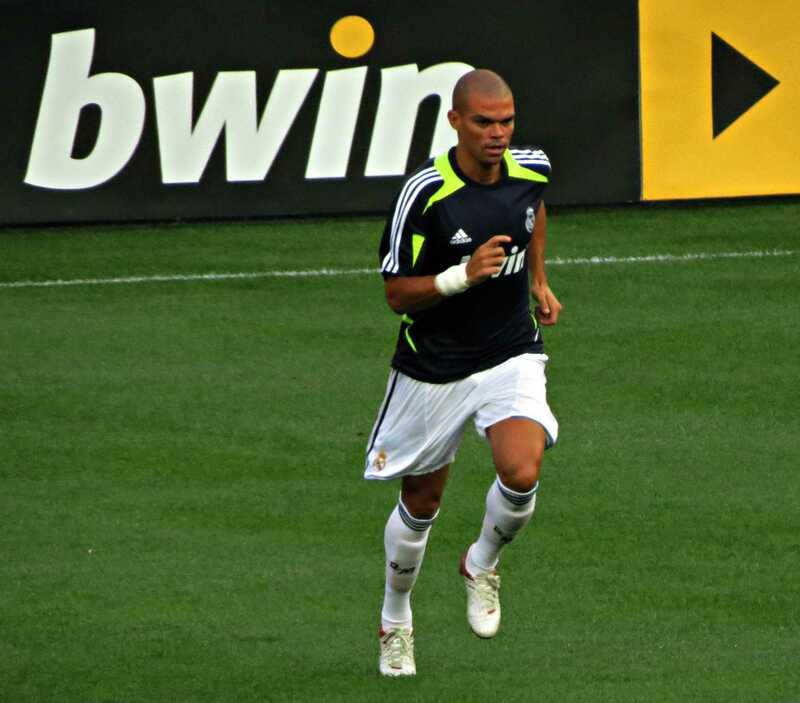 Pepe signed Real Madrid on 10 July 2007. He signed 5 years’ contract. He played many matches on the five years’ contract. On July 12, 2011 he again extended his contract until the end of season 2015-2016. He was also in 2015-2016 UEFA Champions League. Pepe was transferred to Besiktas on 4 July 2017. On 13 august he scored his for goal for the team. He played many matches and contributed to win in many matches. Pepe represented Brazil in youth category. He was in 2010 FIFA World Cup, EURO 2012, 2014 FIFA World Cup, UEFA Euro 2016, 2017 FIFA Confederation Cup and 2018 FIFA World Cup. He represented Brazil in the international level and contributed a lot in the matches. Pepe net worth is estimated to be $5 Million. He is one of the best defender. Pepe is married. His wife name is Ana Sofia Moreira. The couple has two children name as Angeli and Emilie. The couple has good understanding and love for each other.